Amanda Clark didn’t set out to be a troublemaker. 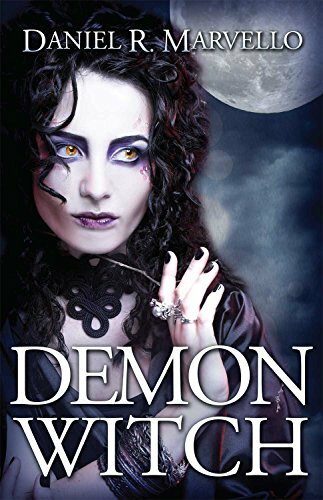 She developed a werewolf exorcism with only one goal in mind: to save her brother from the lupusdaemon that possesses him. 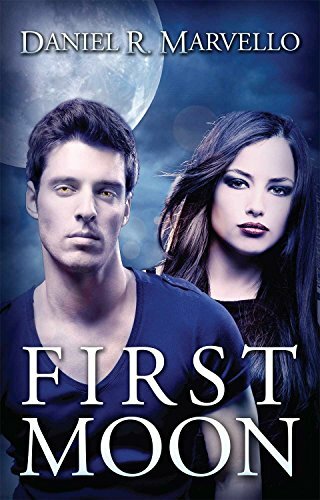 But her new ritual threatens the fragile peace between the werewolves and the Ternion Order, an organization of paranormal hunters of which she’s a member. Kyle Nelson owes Amanda his life. Afflicted by a lupusdaemon, he had only one month to find a cure before the demon took over his body completely. Amanda’s experimental ritual surprised everyone when it saved him and drove the demon back into the abyss. Now Kyle will do whatever it takes to help Amanda with her mission to save her brother. But figuring out a way to trap Reggie and exorcise him is the least of their challenges. Siding with the werewolves for reasons that aren’t clear, a dark coven defiles Amanda’s moon shrine and threatens the lives of everyone she knows and loves. With only Kyle for support, Amanda must choose between saving her brother and protecting the lives of her friends. Daniel R. Marvello writes magical fantasy adventure stories. He lives in a log home deep in the forest of the North Idaho panhandle with his wife of twenty-plus years and a small support staff of Samoyeds. His professional background is in database and software development as well as technical writing. Daniel's fiction writing was inspired by his love for reading magical fantasy and his years of enjoying fantasy role-playing games. 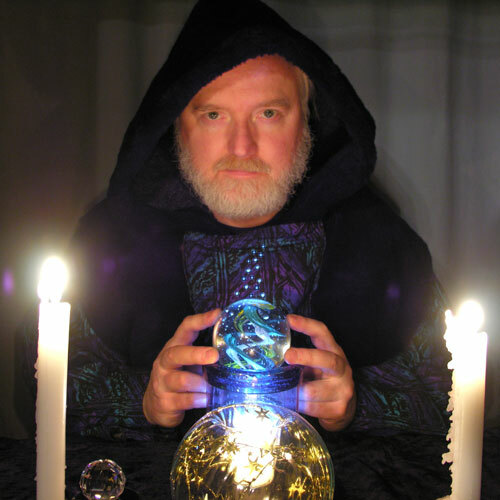 His fiction works include The Vaetra Chronicles, a swords & sorcery adventure series, The Ternion Order, a contemporary paranormal fantasy series, and The Western Geomancer, a western fantasy adventure series. Other Books in "Ternion Order"